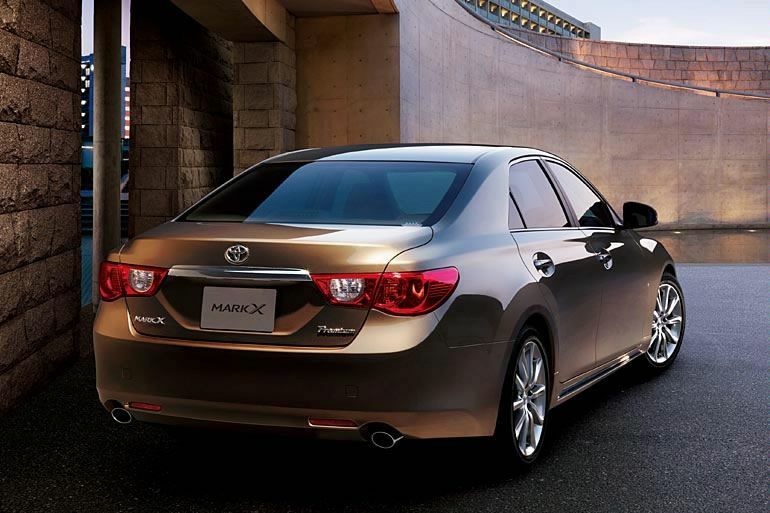 The Toyota Japan launched the new X Mark, full called: 2010 Toyota Mark X.At the exterior design there is a wider front bumper, a sporty mesh grill at the front side, and some expansive tailights on the fron and rear pillars. 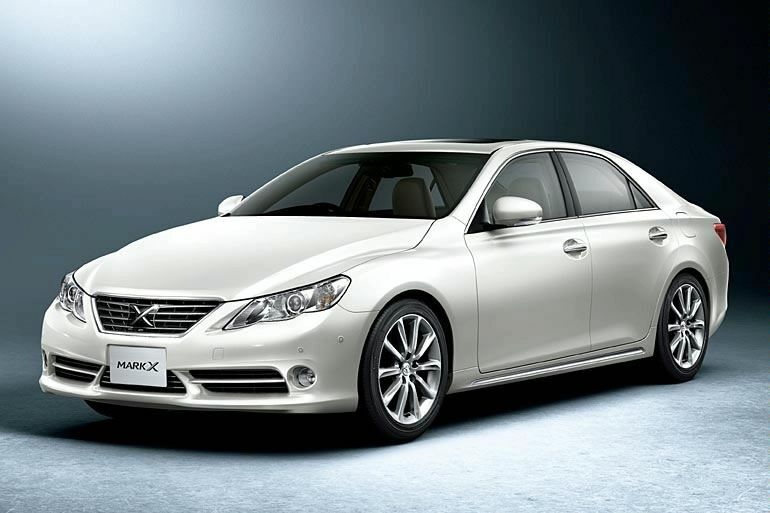 This new 2010 Toyota Mark X is rear wheel drive and is offering a weight distribution ratio of 54:46. 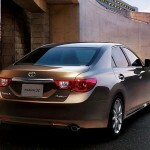 The new 2010 Toyota Mark X comes in two variants: premium type and sport type. 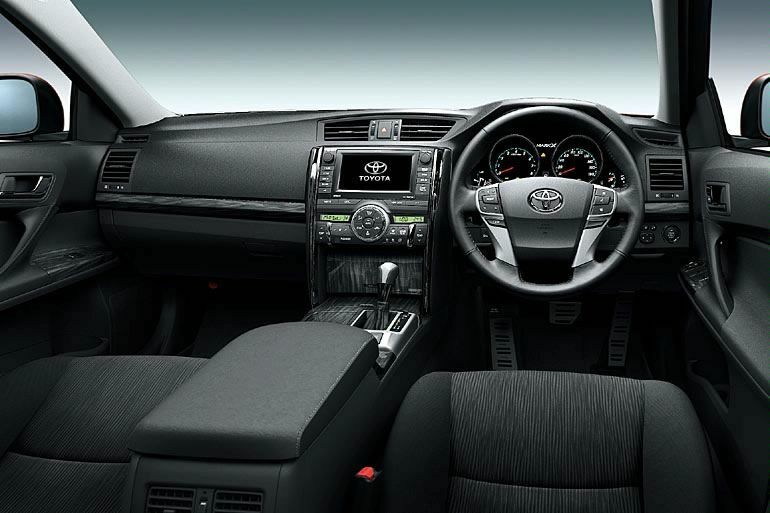 2010 Toyota Mark X has three types of motorization: 250 G S, 250 G S Relax Selection and 350 S; the premium variant offers just a standard and L package trim levels. This new 2010 Toyota Mark X comes with a 3.5 liter V6 engine, the biggest one and the smallest one is a 2.5 liter V6 petrol engine that accelerates from 0 to 100 km in 8.4 seconds. 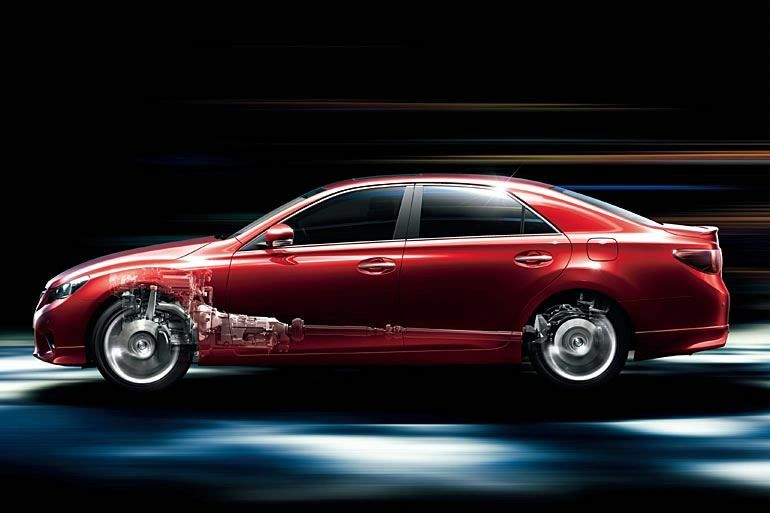 The new 2010 Toyota Mark X is awesome; it is a combination between old school design, futuristic design and most important, big power under the hood.